These days the process of churning tax returns has become a faceless product. In fact, most returns do not require a discussion if they only include a 1040 form and not much else. However, people are getting more savvy, education and involved. This leaves a lack of connection between their desires and the output from many service providers. At CRS, we have spent countless hours with clients determining their needs. Part of this process has resulted in the development of CRS Tax Solutions. The difference we bring to clients is a choice. For $199 you can sit down with a tax planner for one hour and discuss the planning ideas that would directly impact your short term and long term tax situation and identify ways to reduce the tax burden on your overall financial situation. Additionally, we offer tax preparation. This separate service starts at just $199* depending upon the complexity of your filing needs. 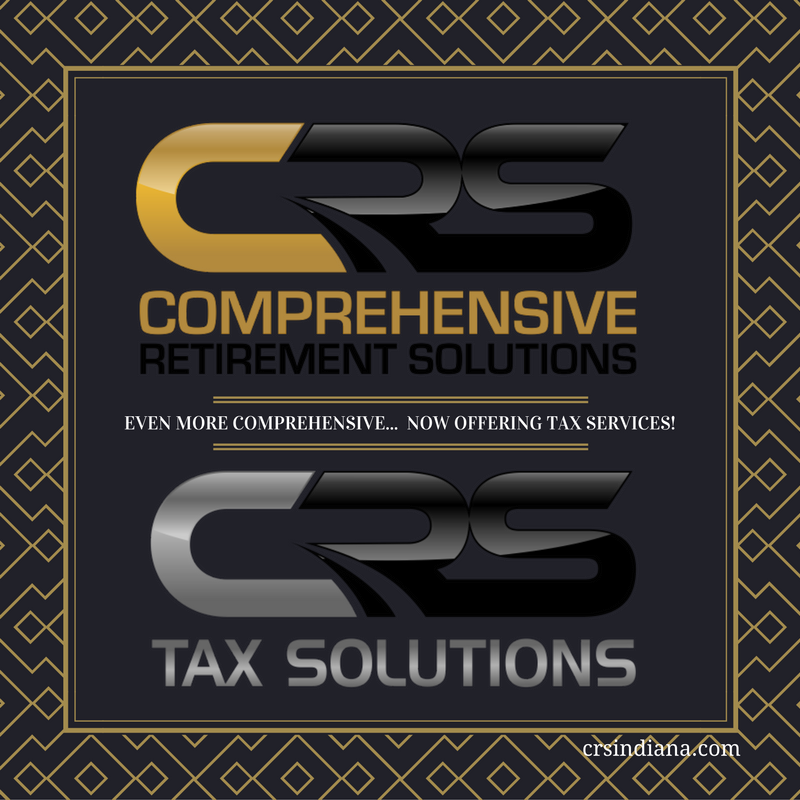 This solution allows you to either drop off pertinent information for a simple filing solution or the pair it with the fall Tax Consultation for a complete solution to your tax needs. If you are looking for general tax information, we also offer free tax information sessions. Our next one will be on November 15th, 2016. Click here to register. We are now taking appointments for tax consultations for fall 2016. *The $199 preparation fee is for a basic 1040 without additional schedules. Please call for a specialized quote at 317-844-5100.